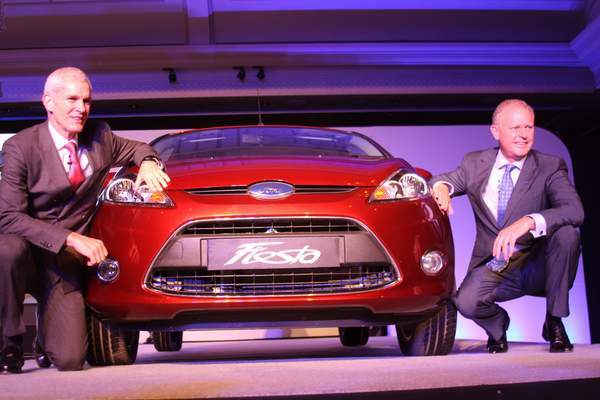 We bought you the review of Ford’s new Fiesta that was launched in Delhi on 28 Feb, with a price tag of Rs 8.99 lacs. With just two days into the launch, Ford now announces that they may cut down the price of Ford models in India, starting with Fiesta to come up to the competition in market. Sources say Ford India may do away with some features in the base variant in order to bring down its cost. The new Fiesta features Automatic PowerShift transmission, which has several features sporting in the entry level Fiesta as well. This package was deemed for a very steep starting price. Also, the base variants of the other C-segment cars are nearly 1 lac cheaper than Fiesta.